Our site's registration form requires users to give us contact information (like their name, email, and postal address), and demographic information (like their zip code, age). 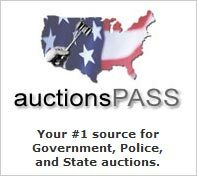 Contact information from the registration forms is used to ship purchases, information about our company. The customer's contact information is also used to get in touch with the customer when necessary. This site contains links to other sites. 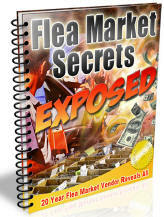 Keys Flea Market is not responsible for the privacy practices or the content of such Web sites. You can opt out of our mailing list by filling the form on the our newsletter page. If you have any questions about this privacy statement, the practices of this site, or your dealings with this Web site, contact us.